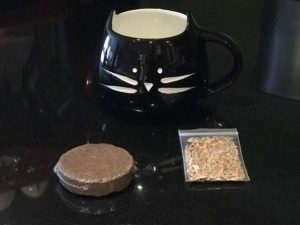 Nom Noms; cat food and treat reviews, feedback straight from our three kitties. We all know that there is nothing fussier about food than a cat! These review are based on the experiences of the Swanky Kitty family; Tinkerbell, Tidbit and Gherkin. We have a fussy eater, a healthy eater and a frantic food vacuum. 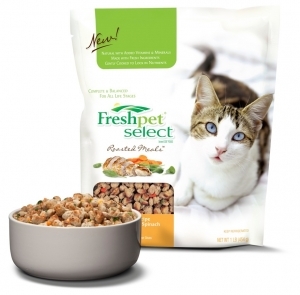 If food and treats past the test of all three, there’s a good chance that your kitty will like it too! So, we want to save you the trouble (and the time and money) and tell you what has worked best for us! Cat grass is a staple in my house. This is mostly because it helps reduce hairballs and my cats just generally like it. It’s a calorie free treat! 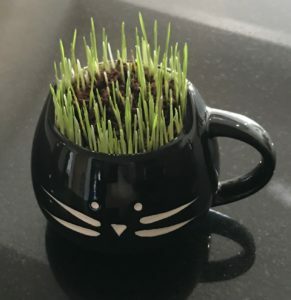 For anyone that purchases or grows cat grass on the regular, you know that it only lasts so long and has a tendency to get moldy (usually when over watered) or die out when it has run it’s course. This is just a plastic bin, potting soil and cat grass seed. The box was big enough for the cats to lay in, which they did, so it required a good spot. At the time the cats had a large second floor porch all to themselves, so this was the perfect solution and they thoroughly enjoyed it. This comes with it’s own seed and medium to grow the cat grass in. This also was easy, smaller than the box o’ grass and had a grate on top to help prevent the cats from making a mess if they like to pull the grass out by the roots, which mine do. I liked this for it’s tidiness. This is all about convenience. Buy it, bring it home, put it out and the cats can chow down. Simple as that. However, I’m not sure if it was me or the grass but it always seemed to get moldy after a certain amount of time. It’s possible I never mastered watering it but I followed the directions. This was actually given to me as a gift so I had to try it out. 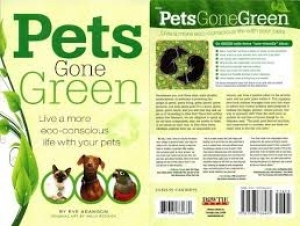 This comes with it’s own compact dirt ‘disc’ and organic cat grass seeds. This is interesting because adding water to the dirt makes it puff up and fill the mug, in a way that’s fun to watch. The grass grows quickly and the mug doesn’t take up much room and possibly because of it’s size, the cats didn’t make a mess of the grass and dirt. After the grass ran it’s course, this was easy to clean and start all over again. The dirt comes out in one ball, which I threw into the garden and I rinsed out mug and put it in the dishwasher. 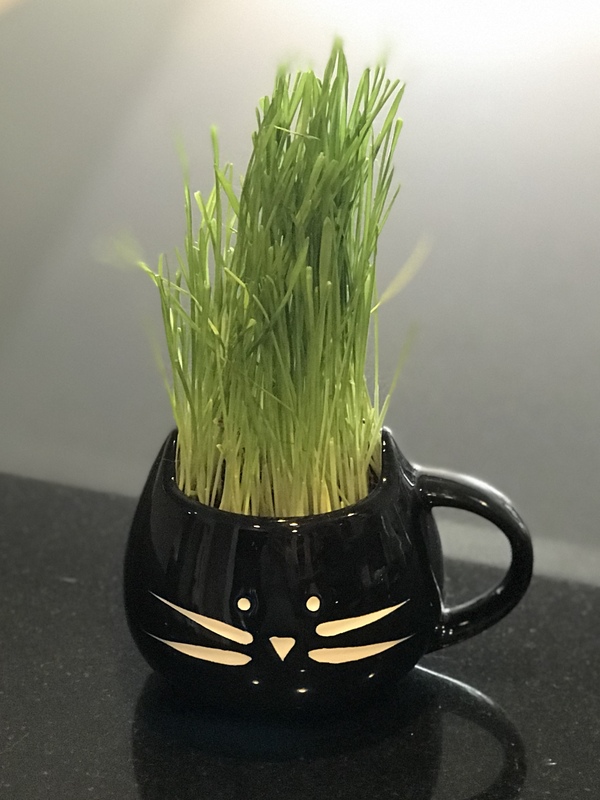 The ease of use along with the inexpensive cost of the refill kits, especially compared to other refill kits, has made this my new favorite cat grass. It is as convenient as it gets, the grass grows quickly and at ~$4 per refill, this is more cost effective than purchasing pre-grown grass from the store. This also makes a great gift for any of your cat lover friends! One ordinary day, during an ordinary shopping trip to the local wholesale club, I found something interesting; refrigerated cat food! It caught my attention because, well, anything cat related catches my attention, but will I deem it good enough for my girls? They’re on a grain free diet, for no reason other than it seems to be the healthiest choice, so my first reaction is always to read the ingredient list. Holy tamole! Not only is it grain free but everything on the list is ‘real’ food and the ingredient list is broken down by ingredients and vitamins &minerals and claims to be lightly cooked and not processed to preserve the integrity of the nutrients. Let’s give this a try! 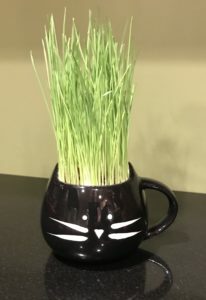 Have you ever seen cat grass in the store and wonder if your cat needs it? Or has your cat dashed out the door, when your hands are too full to stop them, just to nibble on the yard? Does it make you think there is something essential missing from their diet? Aren’t they obligate carnivores? Although it’s not known exactly why cats eat grass, there are a lot of theories ranging from digestive aid (the most commonly accepted), hairball relief, they like the texture, to it adds nutrients to their diet. 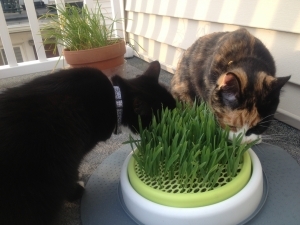 We can speculate on why cats eat grass, however, the bottom line is that no one knows for sure. It is typically safe to assume it is not due to deficiencies or health concerns. If your cat is binging on grass, rather than nibbling, or having a lot of upsets afterward, then that may be a matter for your vet. However, it is generally considered safe to munch on some greens now and then.